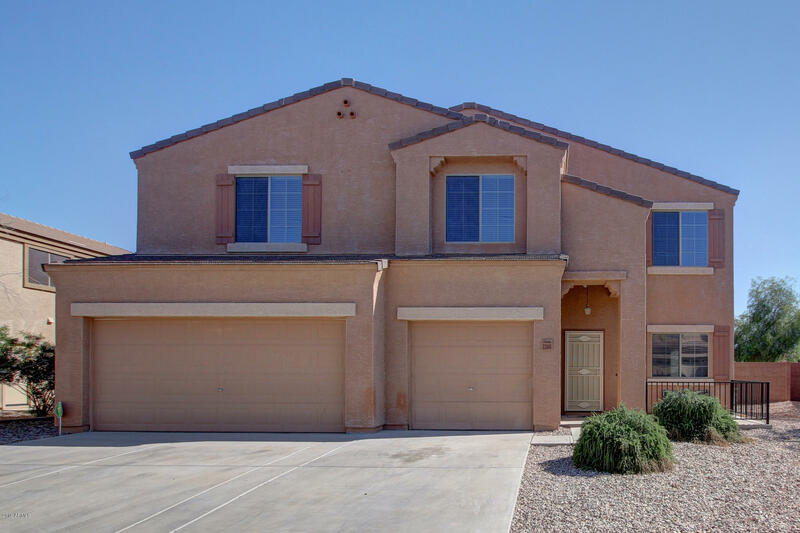 All SUNDANCE PARCELS 32 33 AN homes currently listed for sale in Buckeye as of 04/19/2019 are shown below. You can change the search criteria at any time by pressing the 'Change Search' button below. 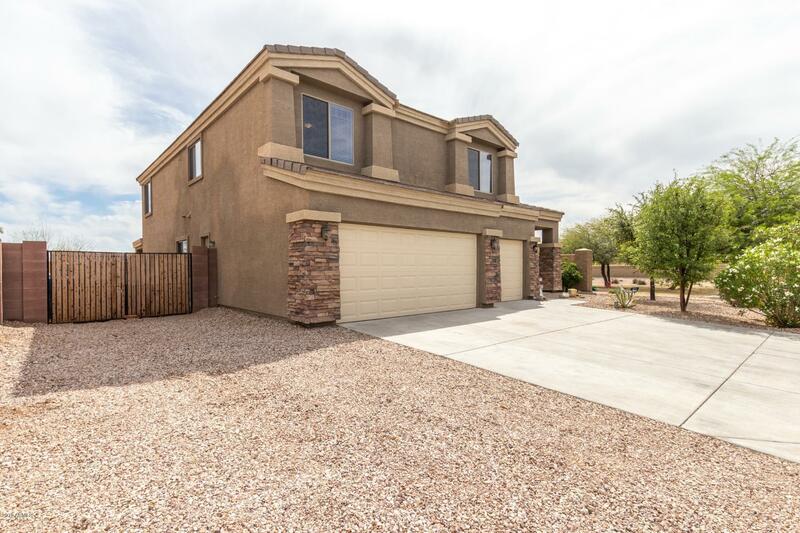 "Perfect for home office or in-laws with a bedroom and full bath on 1st floor, this stunning 2 story home is situated in the amazing city of Buckeye! Upon entering this home, you are greeted with New carpeting, an open floor concept and tons of natural light throughout. The island kitchen showcases rich wood cabinetry, plant shelving, dual sinks, pantry, and stainless appliances. Upstairs you will find the awesome loft area that is ready for your personal touch! The spacious bedrooms offer plent"
"This large 4 bedroom, 2.5 bath home has ALL NEW carpet and fresh, contemporary interior paint. It has beautiful upgraded fixtures throughout and lots of natural light. There is a downstairs den along with a bonus room with a bathroom. The kitchen features: built in microwave, refrigerator, stove, and dishwasher. The master bedroom is incredibly spacious with a large walk in closet and both a separate shower and bathtub. Off of the master suite is a balcony with sitting room. The backyard has a l"
"Massive opportunity in Sundance! Priced to Sell with Amazing Potential!! Similar models are selling in the 300s! This palatial home features 5 bedrm/3.5 bath/3 car garage. Great floorplan! 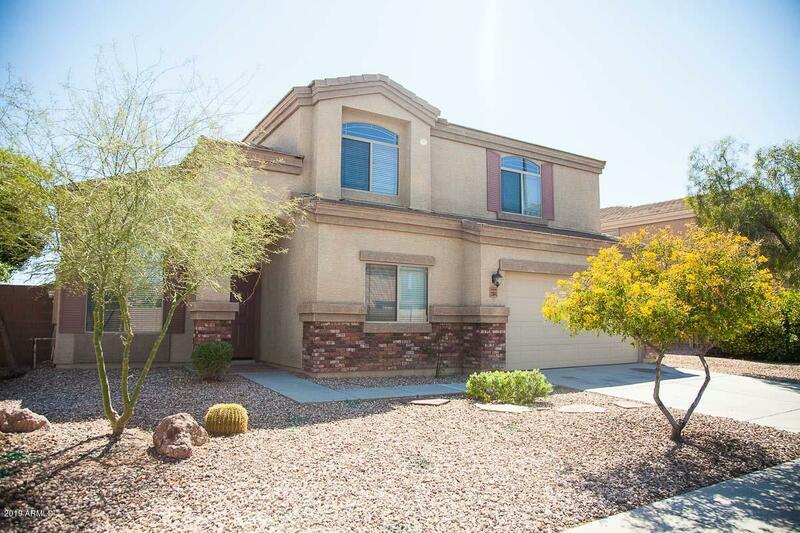 Main level with formal lrm/drm room, spacious eat-in kitchen, huge family room with arcadia door that opens to a large covered patio den/office, half-bath. Second story has two generous size lofts, a huge master bedroom with walk out balcony, bath w/garden tub, separate shower & w/in closet. There are 4 additi"